Just how deadly is malaria? The world’s first malaria vaccine has been approved by the European Medicines Agency. It’s called Mosquirix and is the result of a partnership between pharmaceuticals giant GlaxoSmithKline (GSK) and the PATH Malaria Vaccine Initiative, with support from the Bill & Melinda Gates Foundation, that started in 2001 and builds on GSK research going back 30 years. Trials of Mosquirix have involved more than 16,000 young children, 13 African research centres and eight African nations. Cases among infants (from 6-12 weeks) fell by more than a quarter after three doses. Cases among children aged 5-7 months fell by nearly a half. The vaccine will now be reviewed by the World Health Organisation, which has promised to make a decision by the end of the year. GSK will make no profit from Mosquirix and says it will price the vaccine at cost plus 5%, a margin it will reinvest in malaria and other tropical-disease research. Malaria infects around 200 million people a year, the vast majority of them in sub-Saharan Africa. Malaria is transmitted by the biting of mosquitoes, and the symptoms usually begin 10-15 days later. In severe cases it causes seizures, coma and death. 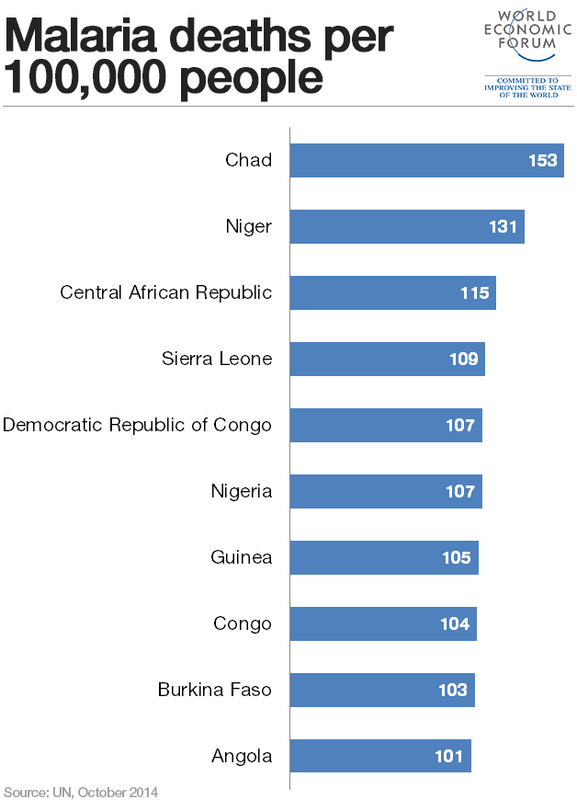 More than 80% of malaria fatalities are of children under five. 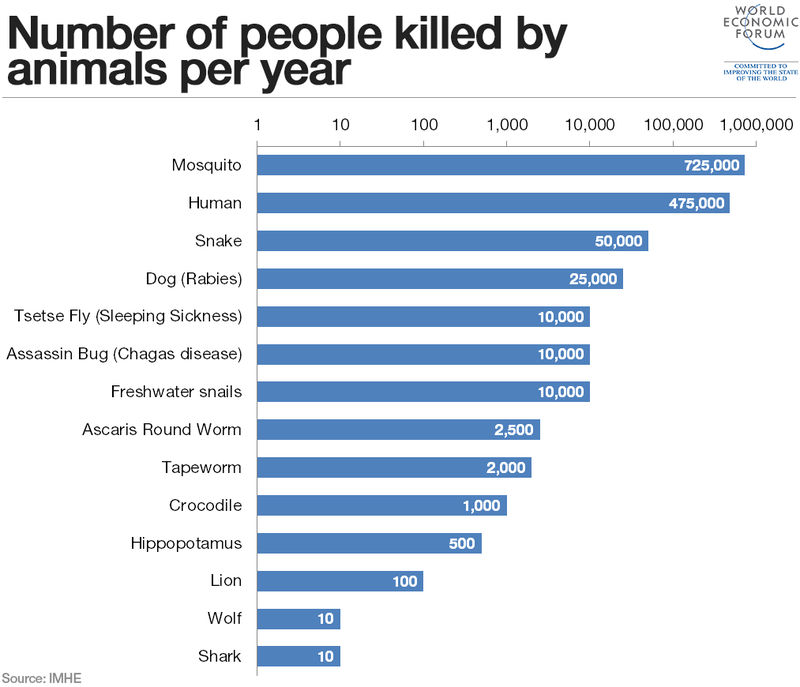 The lack of a vaccine hitherto has made mosquitoes the deadliest animals on the face of the earth. How can the Asia-Pacific region eliminate malaria by 2030? Author: Mark Jones is Commissioning Editor for the World Economic Forum.